its ideal temperature up to 3 hours. 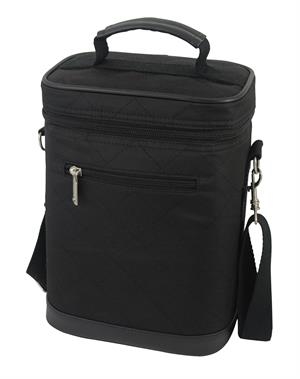 Can be used to carry beer bottles, water bottles and more. 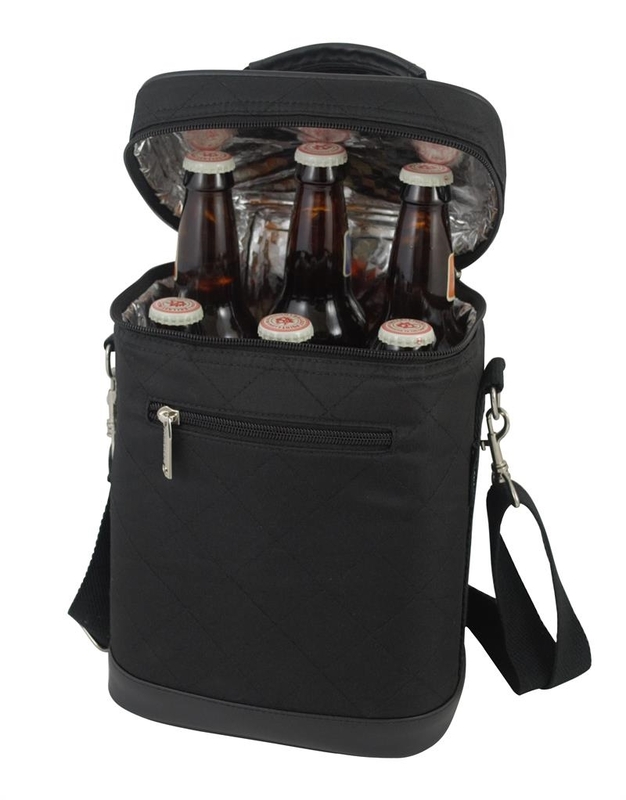 This Beer Bag six pack tote kit adds insulation and easy carrying handles without adding bulk. It's an ideal addition to anyone's picnic or beach supplies. A great gift idea for tailgaters. Beer and opener are not included.